Ballet Ouest de Montréal's repertoire is a diverse and complete lineup of performances that will delight young and old audiences alike. 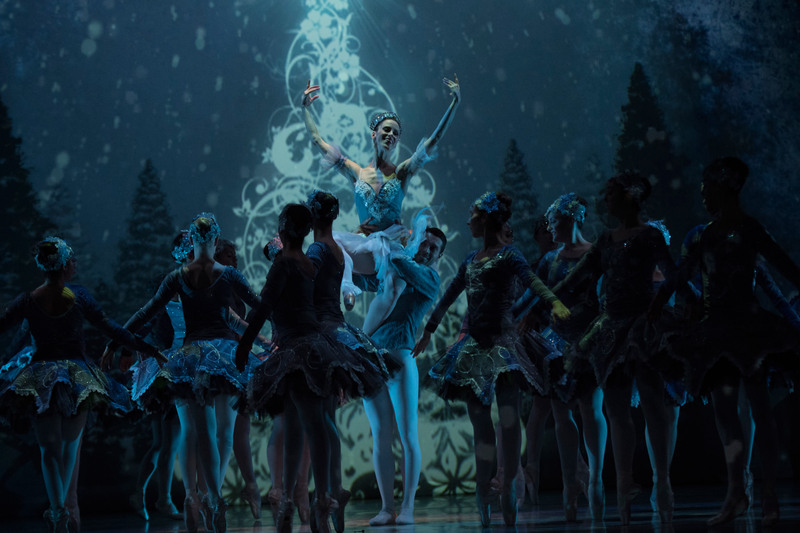 Ballet Ouest de Montréal’s new version of Nutcracker, debuted to critical acclaim in December 2013, is presented in Montreal each December and toured to several Quebec cities. Couples, First presented June 2014 at Salle Pauline-Julien, followed by performances at Salle Pierre-Mercure in February 2015, as well as performances in Saint-Laurent and Montmagny in 2017. 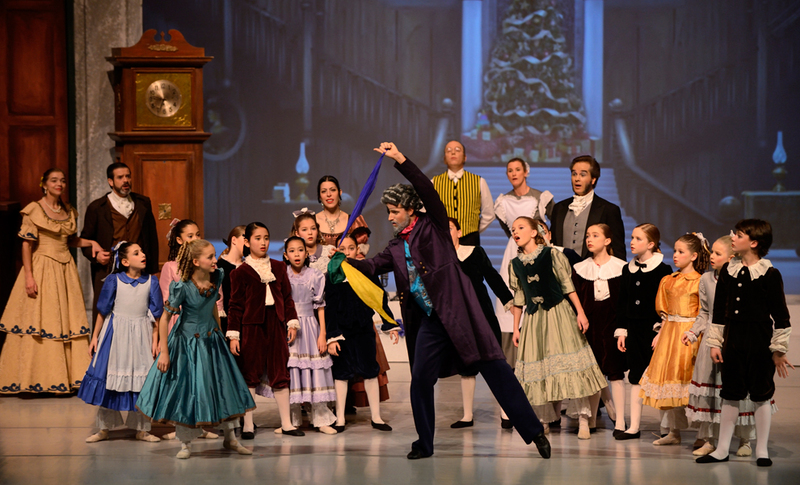 Pinocchio, our newest ballet geared towards families and young audiences, made its debut March 2014 at Théâtre Outremont, and was performed at Salle Pauline-Julien in February 2017. 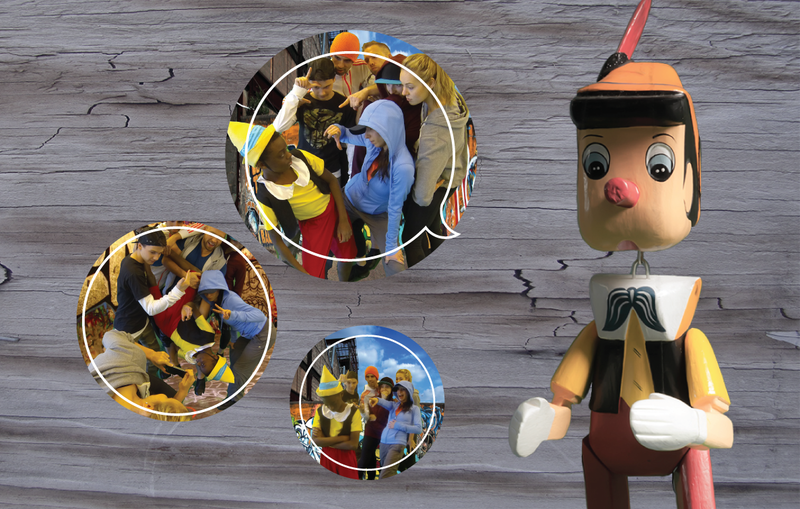 Interested in bringing Nutcracker, Couples or Pinocchio to your city, festival or event? Contact us.